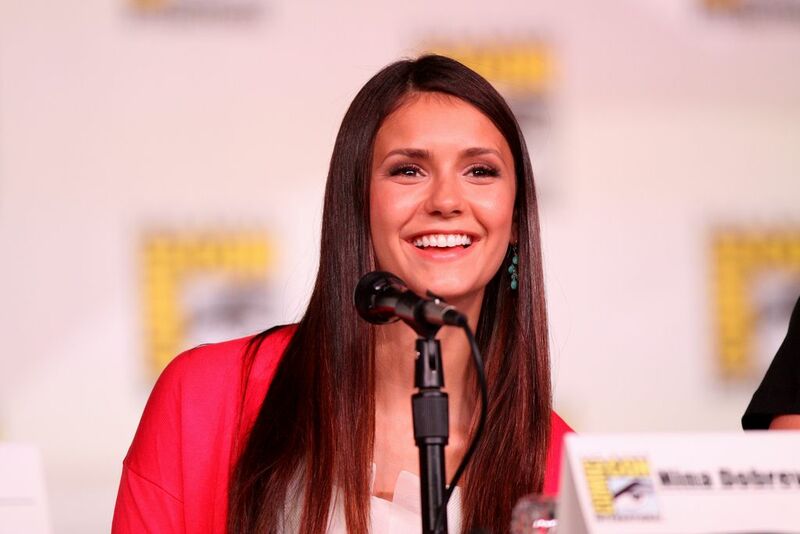 Nina Dobrev is a young actress on the rise in Hollywood. The multi-lingual actress was born in Bulgaria before moving to Canada at the age of two, where she lived in Toronto until moving to the United States at the age of 20. She become famous for her televion roles in Degrassi: The Next Generation and The Vampire Diaries.